Our Certified Service expert technicians can help make maintaining your vehicle simple and convenient. 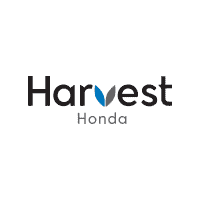 Whether you drive a 1979 Accord or a 2019 Accord, Harvest Honda knows your Honda better than any other mechanic in Yakima. We are not only a one-stop destination for all your vehicle maintenance needs, but we also have convenient hours, competitive service & parts pricing and advanced technology to take the stress out of servicing your vehicle. From oil changes to tire rotations, brakes, batteries and multi-point vehicle inspections, we can handle it all. Simply click below or call to schedule an appointment today.